-Debit Card. NOT REQUIRED! You can bring cash and exchange it here for the local currency. The exchange stores here give you a pretty good rate (the are called "cambios").This city has many exchange stores that can help you but it is easier to just swipe your debit card at the ATM machines here in Brazil. HSBC and Citibank are here and you can use your debit card at any ATM and store that accepts MasterCard/Visa. 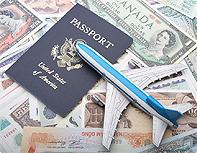 -Make a photocopy of your passport info and visa stamp page. This way you don't have to walk around with your passport on you. -Bring a light jacket (in case of rain) but pretty much it is sunny and humid here. Right now is summertime, it lasts from 22nd December - 21st March, so you won't need heavy clothes. -Other clothing I would advise are shorts, tank tops, slippers/flip flops and bathing suit. -Other than that just bring yourself and a positive outlook and I guarantee you'll have the greatest time of your life. 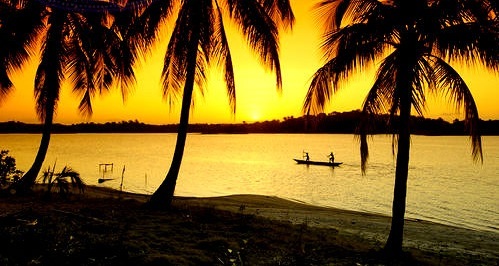 Brazilians are very friendly, easy-going people who love to enjoy the simple things in life. The attitude here is very cool and mellow. It's a great place to unwind and relax. Passport: To get your passport you fill out an application that can be picked up from the Post Office. You also have to get two 2x2 photos, copy of your id card, and your birth certificate. Here is the gov't link with all that info. The fee is $165, only payable by US Postal Money Order. 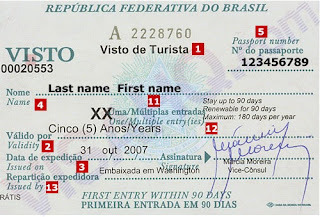 Visa: If you are a US citizen you need a visa stamp in your passport to enter Brazil. 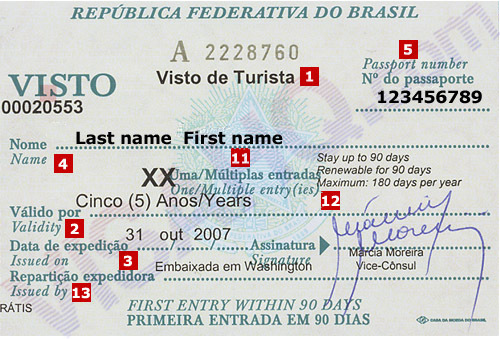 You can apply by clicking this link to see what Brazil Consulate jurisdiction you are in. Contact the Consulate that handles your state by email or clicking their website. The fee is $140, payable only by US Postal Money Order. VISAS GENERALLY TAKE 3-4 DAYS TO PROCESS SO YOU SHOULD NOT NEED TO EXPEDITE YOUR VISA AS LONG AS YOU GET YOUR PASSPORT SOON.